Spring has officially arrived and what better way to celebrate the season of renewal than with some gorgeous flowers. You don’t need a special occasion to enjoy spring flowers, but they do go nice with birthdays, anniversaries, and new babies as well as special events like baby showers, bridal showers, spring parties, and spring weddings. 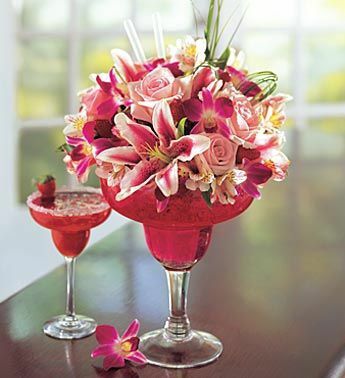 A Happy Birthday Strawberry Margarita says cheers to that special occasion with an extraordinary display of dendrobium orchids, pink Asiatic lilies, pink alstroemeria and pink roses in an over-sized, keepsake margarita glass. 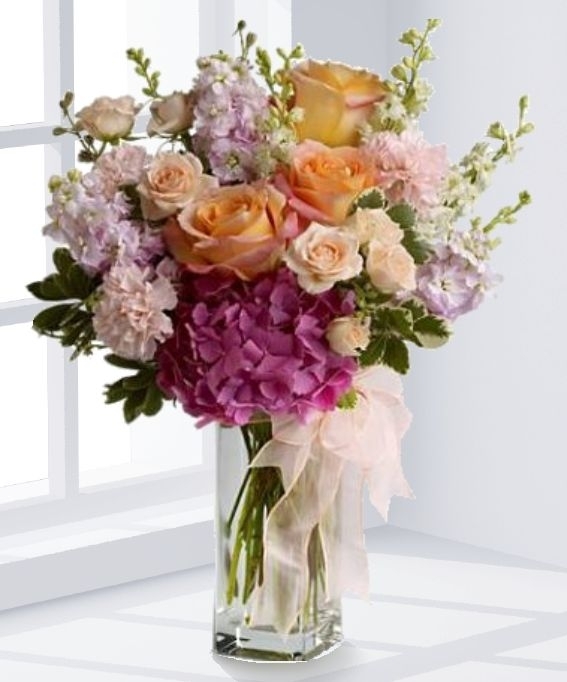 Floral Fashion Bouquet features hydrangea, stock, garden roses, and more spring flowers in a glass vase that has been wrapped in a sheer ribbon. 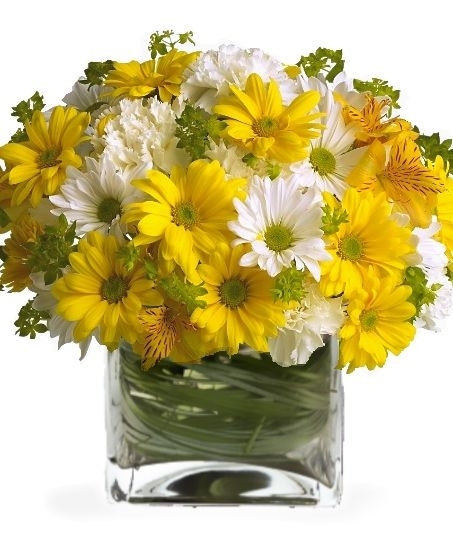 The Hello Sunshine Daisy Bouquet has a beautiful vase that is overflowing with spring daisies in shades of white and yellow. 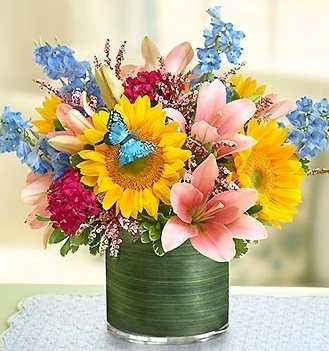 The Spring Butterfly Garden Arrangement showcases lilies, sunflowers, delphinium, and other spring flowers in a leaf-wrapped vase. 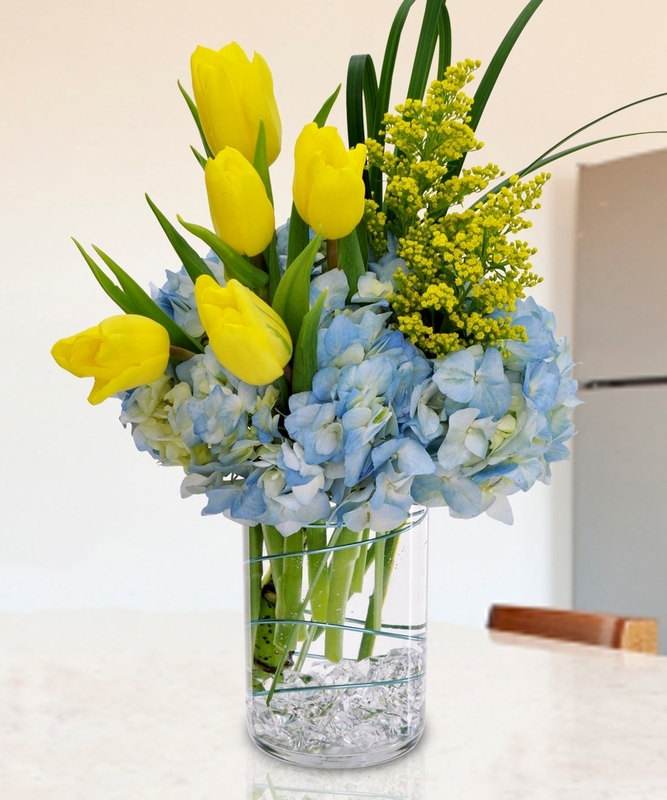 The Springtime Bouquet features fresh spring tulips hand arranged with full-bloom hydrangea. The Springtime Blooms Centerpiece is a garden-style arrangement perfect for an event or even just to decorate your home or office. It features full-bloom hydrangea, garden roses, blooming branches, and greenery. The Classic Spring Garden Bouquet is hand arranged in a bubble bowl and includes tulips, roses, and other spring flowers. Of course, we also offer custom spring flower arrangements and bouquets as well as hydrangea plants and other blooming plants, green plants, and seasonal fresh fruit baskets all designed to welcome the spring season. Take advantage of our spring sales promotions online, in our store, and on our Facebook page. This is also the time to place your orders for Easter flowers, Easter lily plants, and Easter gift baskets. We will be delivering on Easter Sunday as well as every day before that. If you are looking to have a spring event or spring wedding, now is also the time to call and schedule your free consultation to see how we can add beauty to that special day. 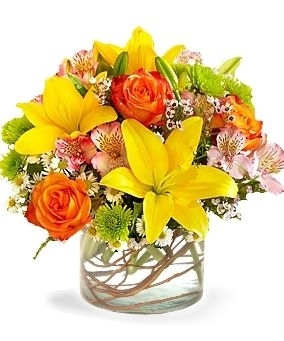 Our flower and gift delivery service includes all of the Atlanta area as well as the country and world. Every spring flower arrangement is hand delivered to ensure extra freshness and maintain that stunning hand arranged look. More Special Days in March to Celebrate with Flowers and Plants!